One reason quantum computers will never exist in homes. Liquid helium is expensive. They don't have to. You just have to have access. You know, that Intertubes thing. Whadja think it was for, so you can beat off? 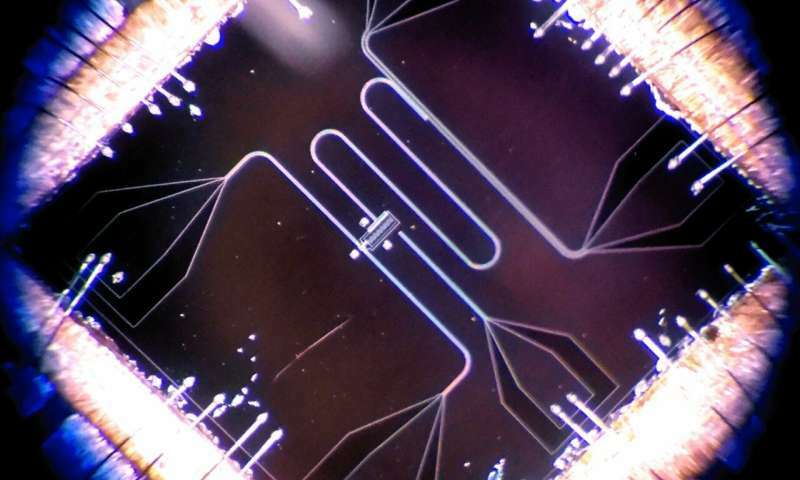 Quantum computers are unlikely to ever exist in homes but that has nothing to do with helium. It should be possible to one day develop a room-temperature quantum computer. The problem is that, even with room-temperature quantum computers, at least 99.99% of the kinds of calculations your personal computer does would be done much SLOWER, NOT faster, by a quantum computer! The main application for quantum computers in the far future would be for the scientific simulation of quantum systems, which will be an extremely useful and important (and I would even personally say 'exciting') application BUT, and despite the huge current hype to the contrary, NOT a lot else!